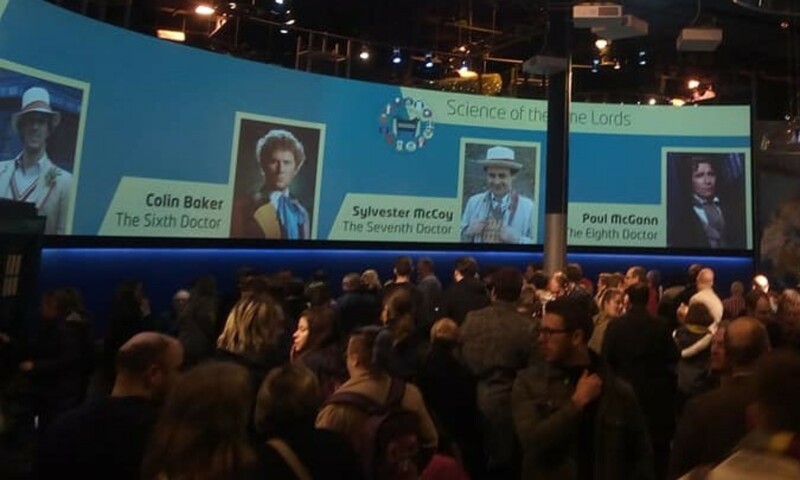 This follows the premiere held today at the MCM Comic Convention, London, which received widespread critical acclaim and a phenomenal reaction from fans of all ages who were in attendance. 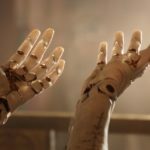 Firestorm promises to be one of Anderson Entertainment’s most exciting projects ever, developing the use of puppets beyond anything yet seen before and is set to change the face of British science fiction, putting it back on the global stage. 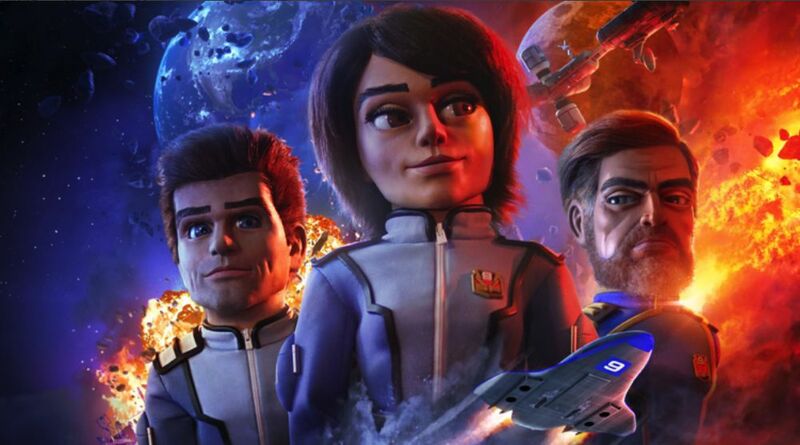 Gerry Anderson’s Firestorm is a new action adventure science fiction series for television comprising 26 episodes of 22 minutes each, all filmed in Ultramarionation, a real, physical way of making TV featuring advanced animatronic puppets, miniatures, physical sets, and real explosions. The first series of 26 commercial half hour episodes is now in pre-production, with partners Raydar Media, before entering production, which is anticipated to start early in 2019. 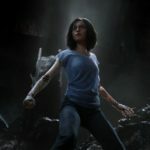 The series is set in 2102. Thanks to technological improvements climate change has been brought under control, food and energy are plentiful, and violence has all but disappeared. 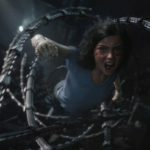 But just when people are at their most contented, the problems start… Explosions, sabotage, large-scale thefts of military equipment, kidnapping… the only clue as to the perpetrators is a name – BLACK ORCHID. Earth’s environmental protectors – STORM FORCE – are quickly repurposed into a force to fight this mysterious assailant. 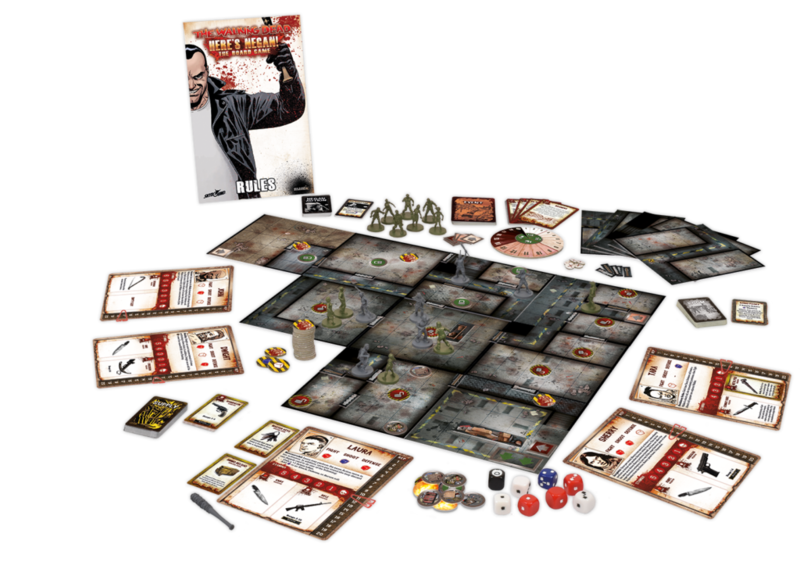 Their new operation codename… FIRESTORM. Firestorm is a Gerry Anderson concept from 2001. 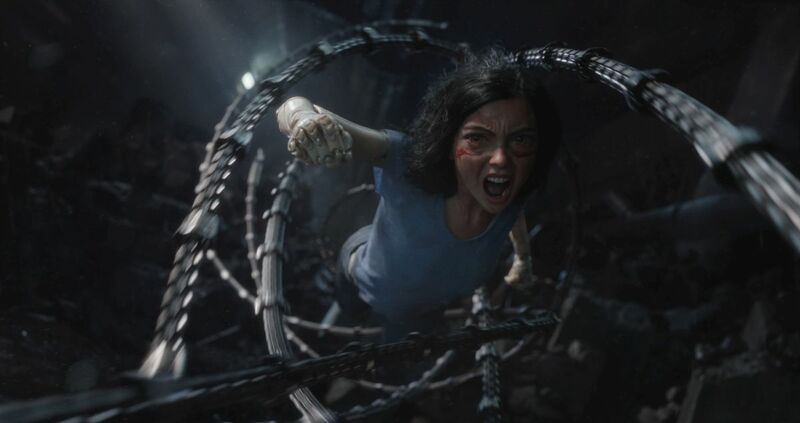 This new version has been redeveloped from Gerry’s original synopsis and story outline documents with a talented team including many who worked with Gerry including FX Supervisor Steve Begg (Casino Royale, Skyfall, Spectre), Miniature FX Supervisor Mike Tucker (Doctor Who, Red Dwarf) and Production design consultant Richard Gregory (Dark Knight, Walking with Dinosaurs, Event Horizon). Special Forces agent Lin Dong (Jackie Chan) becomes embroiled in a high-tech conspiracy as he attempts to protect a crucial witness. Just as he gets closer to discovering the truth, Lin Dong is lucky to escape with his life when he is pursued by a mysterious and heavily-armed militia. The secret remains buried until the publication of an epic sci-fi novel, packed with disturbing parallels to the past events, forcing the conspiracy back to the surface. 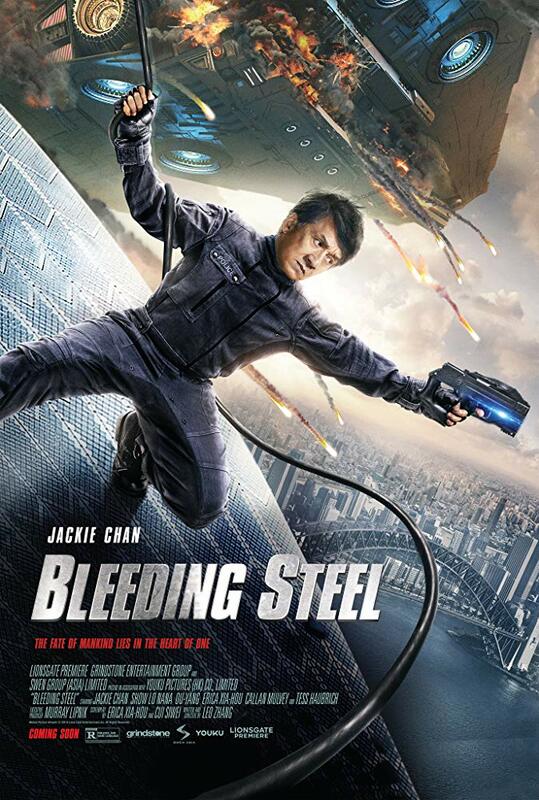 Bleeding Steel is available for digital download from 5th November. 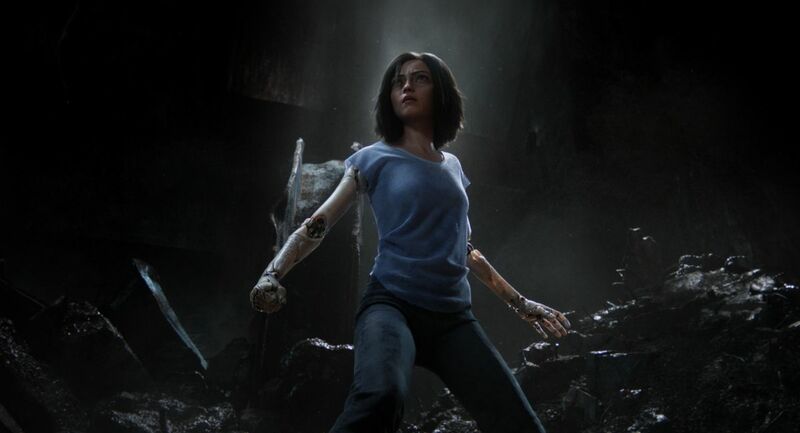 When an alien experiment goes awry, it crashes to Earth in 1959 and infects a young college student. 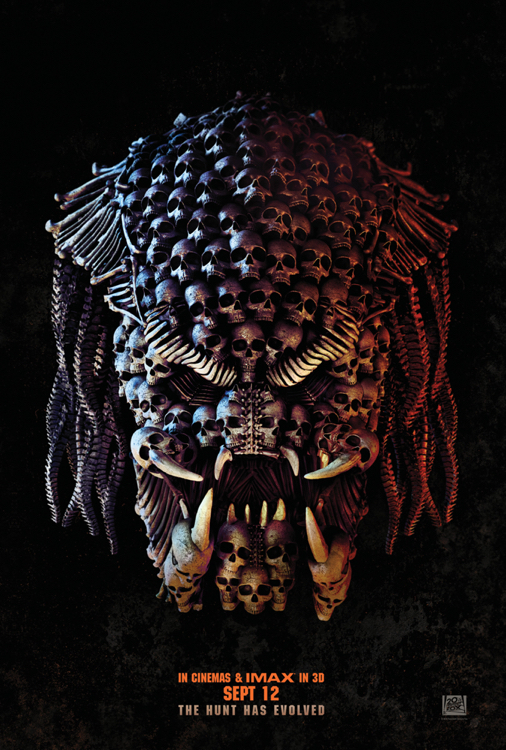 27 years later, his cryogenically-frozen body is thawed out by fraternity pledges, and the campus is quickly overrun by alien creatures – whose victims come back as zombies! 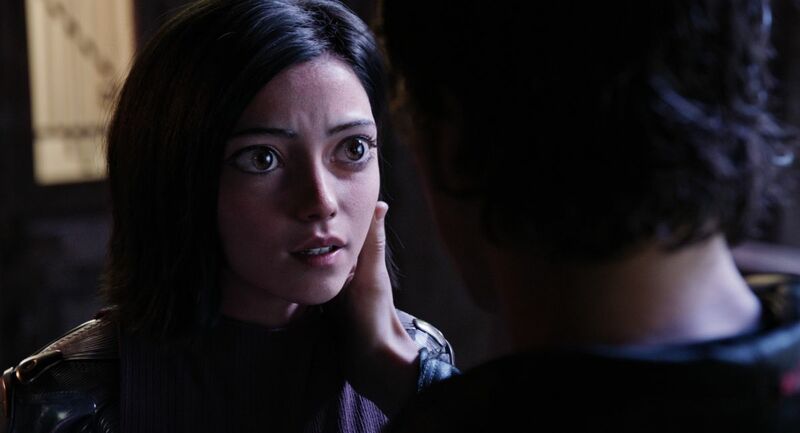 Fred Dekker‘s supremely enjoyable throwback chiller deftly combines classic horror and sci-fi elements with delicious humour and loving in-jokes. Presented for the first time on Blu-ray and DVD in the UK, this deluxe edition of Night of the Creeps features the original director’s cut and a host of special features. 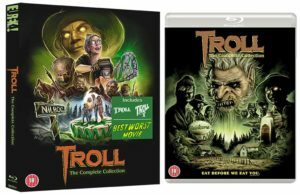 Eureka Entertainment to release TROLL: THE COMPLETE COLLECTION, a celebration of one of the greatest bad movies ever made, on Blu-ray as part of the Eureka Classics range from 8 October 2018. 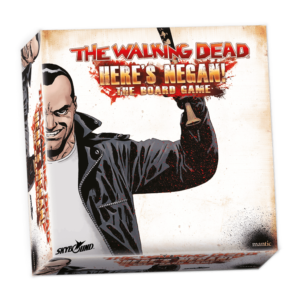 Featuring a Limited Edition O-Card Slipcase, with artwork designed by Devon Whitehead, and a collector’s booklet featuring rare content. Embraced by a generation of “bad” movie fans, Troll 2 has become one of the most iconic cult films of its generation, and to this day regularly plays to sold-out theatres of adoring fans. Presented here alongside the first (and entirely unrelated) film, Troll, as well as Best Worst Movie, the definitive documentary on the film’s unexpected resurgence as a cult favourite, Troll: The Complete Collection is a celebration of one of the most unusual success stories in movie history. Troll – The Potter family (including future Law & Order star Michael Moriarty as “Harry Potter”) is about to find out there’s no place like home when a troublesome troll starts taking over their building, transforming each apartment into an overgrown garden of ancient evil and turning tenants into a horde of hairy hobgoblins. Troll 2 – After his family moves to the rural community of “Nilbog” (spoilers, it’s goblin spelled backwards), a g-g-g-ghost warns young Joshua Waits that vegetarian goblins want to transform him and his family into plants and then eat them. Best Worst Movie – An affectionate and intoxicatingly fun tribute to one of the greatest bad movies ever made, and the people responsible for unleashing it upon the world. 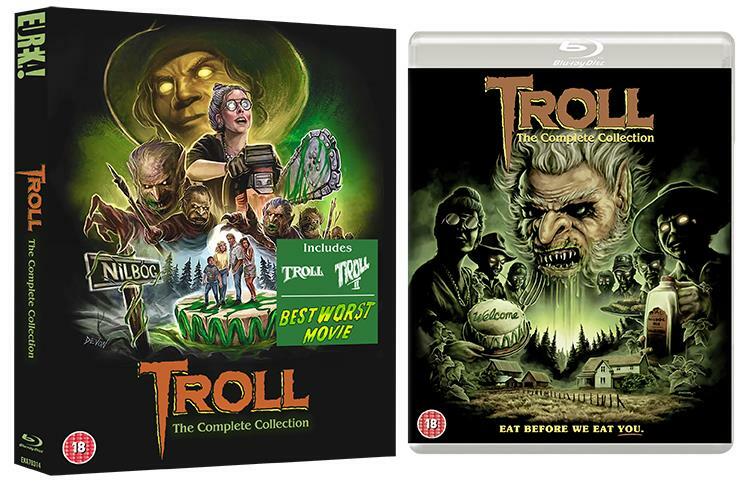 1080p presentation of Troll, Troll 2 and for the first time ever on Blu-ray, Best Worst Movie. 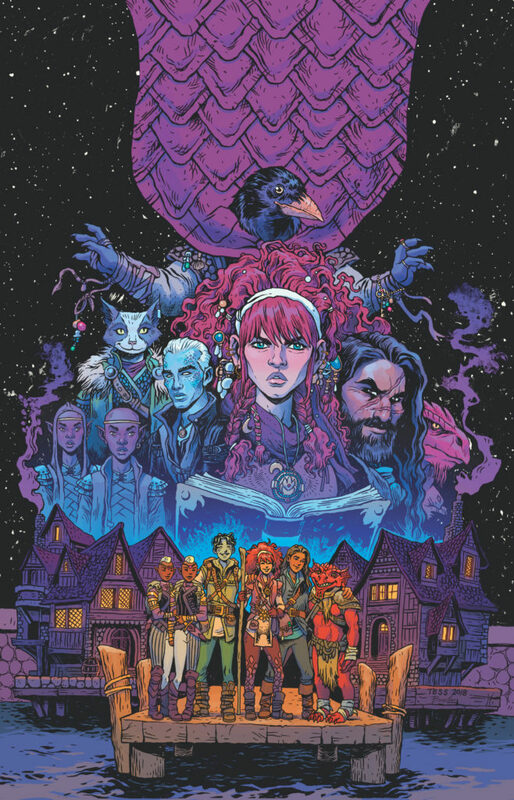 Wizards of the Coast and IDW Publishing revealed today details for an all-new Magic: The Gathering comic to be published beginning this November. 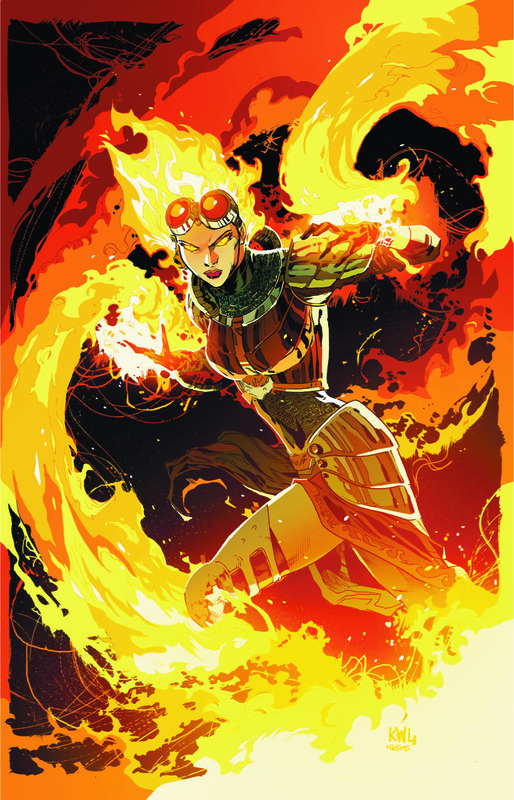 Magic: The Gathering: Chandra is written by Vita Ayala (Supergirl, The Wilds) with interior art by Harvey Tolibao (X-Men, Green Arrow) and features all-new adventures of fan-favorite pyromancer Planeswalker Chandra Nalaar. 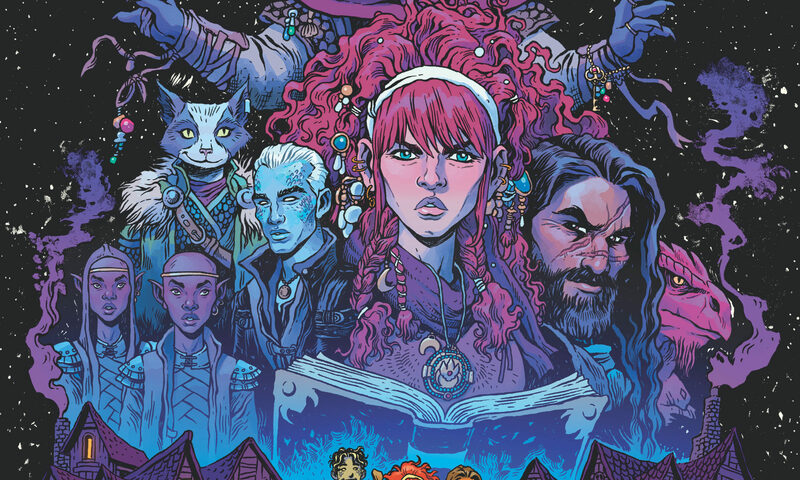 This is the first Magic: The Gathering comic in four years and will introduce an all-new approach to storytelling as the franchise marks its 25th year. 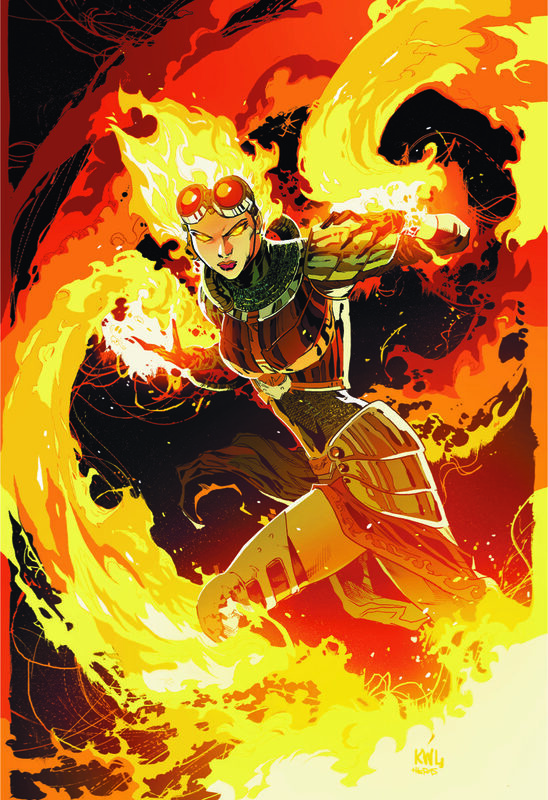 An adventurous Planeswalker and powerful pyromancer, Chandra Nalaar has seen much in her time—but she had never experienced such tragedy before. In the wake of a devastating loss, Chandra is striking out on her own, determined to prove—to her family and to herself—that next time she’ll be prepared. 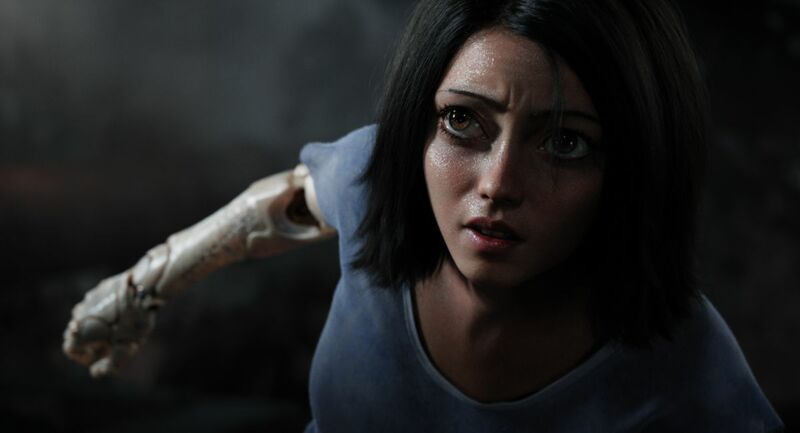 But when faced with threats both old and new, will she be able to overcome her grief in time to survive? 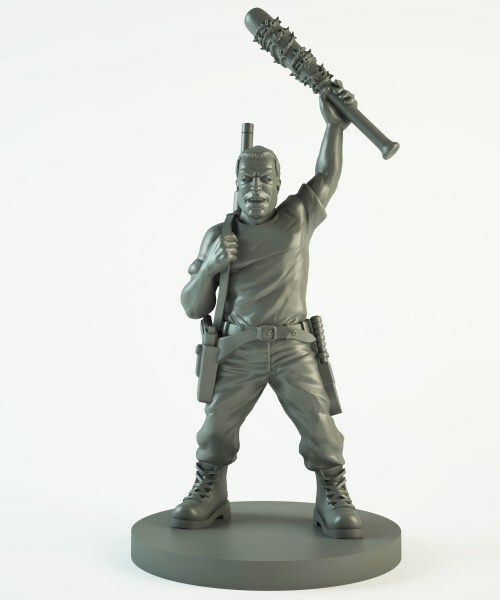 And who is that familiar face lurking in the shadows? 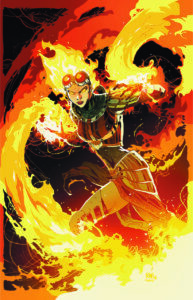 Magic: The Gathering: Chandra #1 will be available in November. What else do we know about this Untitled Terminator Sequel. 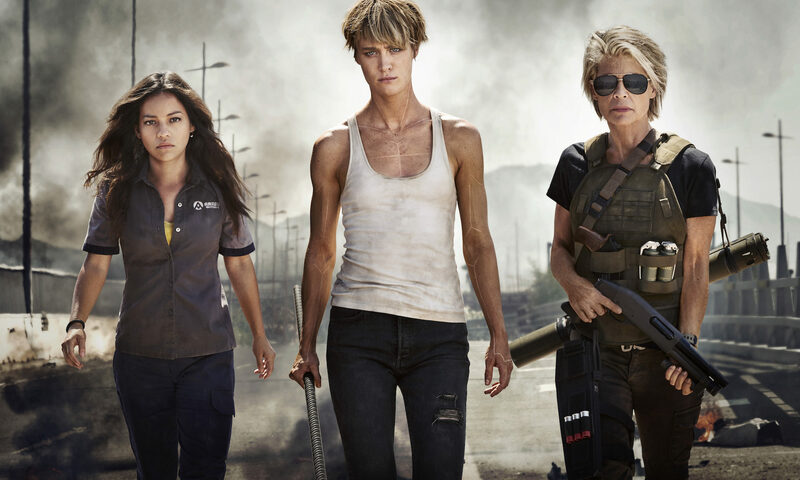 Arnie returns, the full Terminator 6 cast includes: Arnold Schwarzenegger, Linda Hamilton, Mackenzie Davis, Natalia Reyes, Gabriel Luna, Diego Boneta. IDW Publishing invites readers of all ages to explore the creepiest corners of the Star Wars universe in Star Wars Adventures: Tales from Vader’s Castle, a thrilling five-part comic book event with new issues hitting stands every Wednesday in October. Fan-favorites Cavan Scott and Derek Charm team up with an incredible roster of guest artists for this special miniseries, just in time for Halloween. The weekly series features beloved characters from throughout the galaxy, including Rebels stars Hera, Kanan, and Chopper; Obi-Wan Kenobi and Count Dooku; Han Solo and Chewbacca; and the Ewoks! 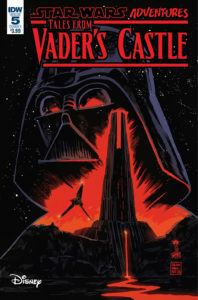 What frights and scares await them in Darth Vader’s castle? 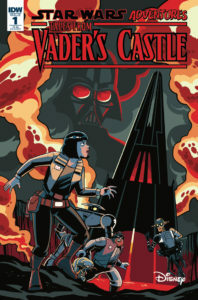 Eisner Award-winning artist Francesco Francavilla provides cover artwork for each Star Wars Adventures: Tales from Vader’s Castle issue, while different renowned creators (Kelley Jones, Chris Fenoglio, Corin Howell, Robert Hack, and Charles Paul Wilson III) lend their distinctive styles to spooky tales over the course of the five weeks. 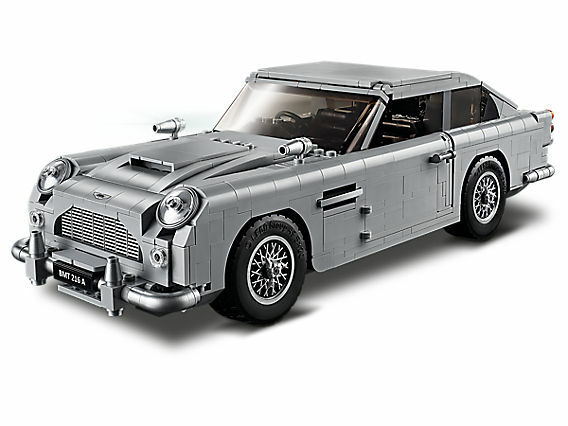 You can order a LEGO James Bond Aston Martin DB5 from the LEGO store now. If you don’t understand why this is so awesome there is nothing I can do for you. 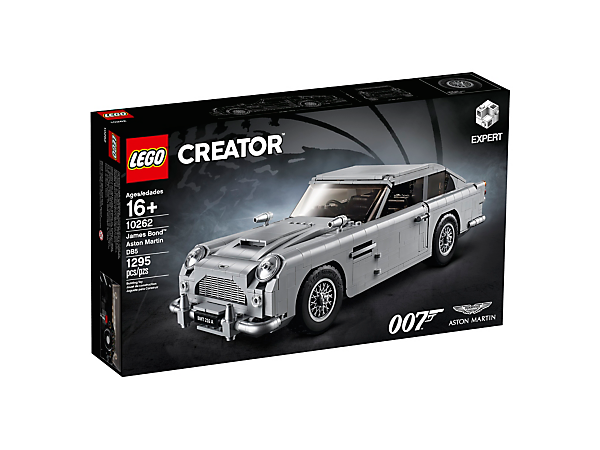 Get a license to build with the awesome LEGO® Creator Expert 10262 James Bond™ Aston Martin DB5. This impressive replica model captures the elegance and timeless sophistication of Agent 007’s iconic 1964 sports car, and comes with a wealth of authentic details and functioning gadgetry. Open the doors and you’ll discover a detailed interior with a concealable radar tracker and a door compartment containing a telephone. And when it’s time for action, activate the passenger ejector seat, turn the revolving number plates, raise the rear-window bulletproof screen, deploy the wheel-mounted tyre scythes and pull back the gearstick to reveal the front wing machine guns. This collectible model car also features a detailed straight-6 engine, drum-lacquered silver front and rear bumpers, moulded silver-coloured wire wheel rim inserts and front and rear Aston Martin logos. The model has been designed to provide a challenging and rewarding building experience full of nostalgia—a must-have for fans of the Aston Martin DB5, James Bond movies and LEGO building sets. New-for-August-2018 special elements include a drum-lacquered macaroni connector, 2×4 tile and 1M beam, plus a printed 1×2 tile with grille pattern.